The CMCRC-SIRCA merger continues to create new benefits for partners and customers. For over 20 years, RoZetta Technology has developed customised commercial solutions to load, transform, store, secure, analyse and link data sets. RoZetta’s cloud-based data-intensive technology solutions and information services can be delivered at scale, helping partners and customers solve complex problems, achieve business outcomes, drive innovation and value creation, and unlock new opportunities. These solutions include the revolutionary Thomson Reuters Tick History (TRTH) platform. Used by 90% of the world’s largest banks and 80% of the world’s largest hedge funds, TRTH stores over three petabytes of data and processes more than 10 billion transactions every trading day. 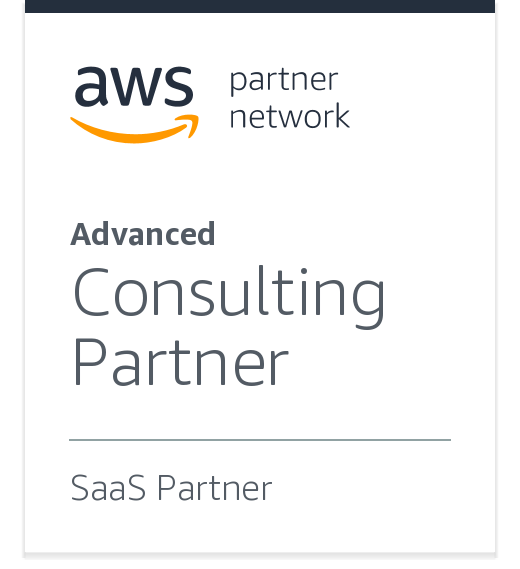 And as a newly appointed Amazon Web Services Advanced Consulting Partner, RoZetta is able to offer even more benefits to partners and customers. We are pleased to announce that the 4th RoZetta Hackathon in December was a huge success.